Your travel content has the potential to be used in various ways. Through applying our in-house digital travel content expertise, buy cialis we can provide a number of packages to enhance and develop content in various digital formats. Utilizing the advantages and benefits that structured content in the digital workflow offer, and applying our knowledge of web development and user experience design, we can create products that satisfy the content needs of travellers in the digital age. 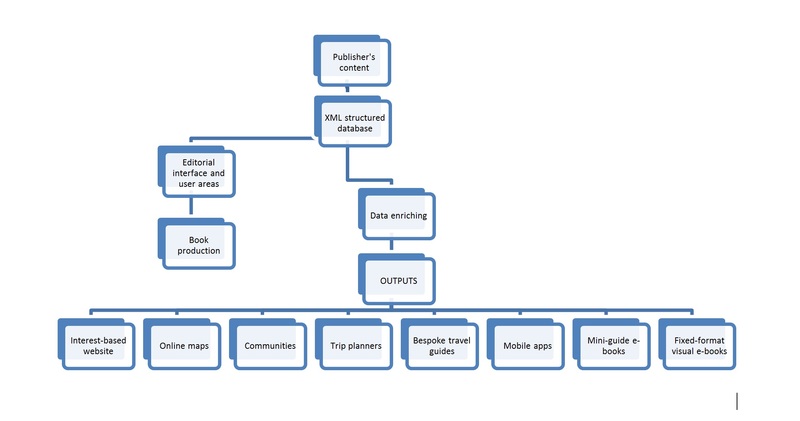 As travel content is inherently granular in nature, it is ideal for the creation of websites, apps, and “layering” of content on map interfaces. Content can be recombined and presented in new ways, aimed at new types of users and markets, and enabling feedback and interaction with these users.